This winter quarter’s GHUs at GlobeMed Northwestern has focused on gender and sexuality, of which transgender has been a topic of discussion. The overwhelming consensus in the discussions and in US classrooms is that there is not enough education regarding these issues, especially defining specific terms such as transgender, travestite, and transexual. 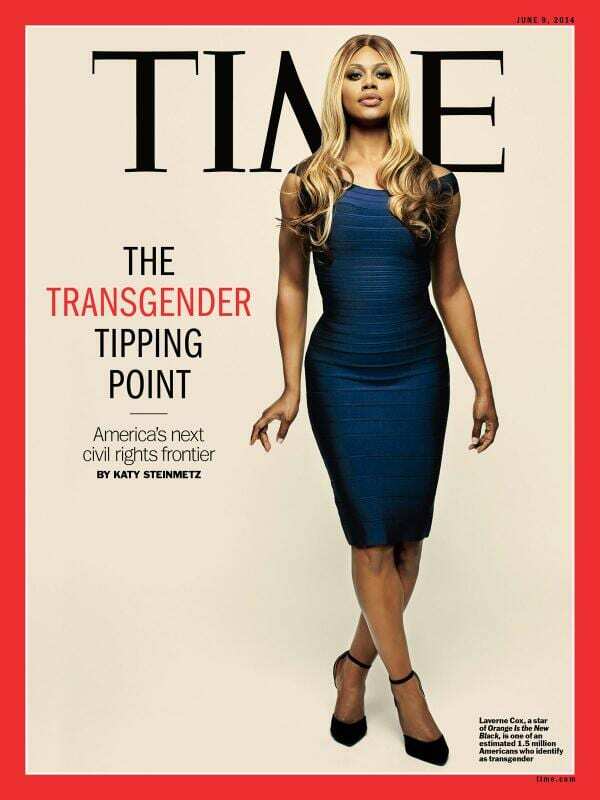 Despite the general lack of information and understanding, recent events in the media have triggered conversations about the transgender community in the United States. There are certainly some people who will have just the same response as Williams. Some will persistently ignore the fact that there is a deeper mental and emotional process underlying those questioning their identities. As incorrect as they may be, these are the opinions that instigate further nationwide conversations on critical issues. But this should not be the case every time an important discussion needs to be held. A negative comment cannot be the basis of a social movement in a country that boasts of freedom of speech and right to participate and pursue happiness. Those who believe in their right to have an equal part need to let their voices be heard because until the conversation starts going two-ways, there will still be people who will make light of and continue to deny someone else’s personal emotional and physical struggle to become who they want to be. Aydian Dowling, a trans model, recently set an example of combatting the ignorance about the trans community with his latest photoshoot. Dowling recreates the look of Adam Levine’s naked photoshoot in Cosmopolitan UK in 2011. While Levine’s photo promoted raising awareness for prostate cancer, Dowling’s sends a positive yet urgent message about the need for transparency and visibility of the trans community worldwide. Celebrities and on-air personalities tend to pervade the media on a daily basis; as a result, they are often the ones to start conversations and movements and receive strong criticism. These are short-lived, however, if they are not supported by informed citizens who want to stop perpetual cycles of ignorance about not only the LGBTQ community but also other racial groups and nations as well.